The Santa Barbara Arts Collaborative is currently helping to organize a neighborhood-wide event in the Funk Zone that will take place on Saturday, October 6th. Focus on the Funk Zone is an all-day event highlighting the value of the the area’s artist/artisan population, it’s architectural heritage, and unique mix of locally owned businesses. The current list of participants includes: AMASS Gallery, The Art Crawl, The Arts Fund, The Brooks Institute, CMND-Z, Carleton-Kirkegaard Gallery, Ashley Dart, Xárene Eskandar, GONE Gallery, The Loft, Metropulos Fine Food Merchants, Blake Rankin, Spare Parts Bistro, The Surf Museum, Surfbeat Gallerie, wall space gallery, MichaelKate Interiors, and Youth Interactive. We are currently looking for volunteers to help us with advance preparation for the event, and to help out on the day of the event. If you are interested in helping out with the event please click on the link below and submit your contact information. 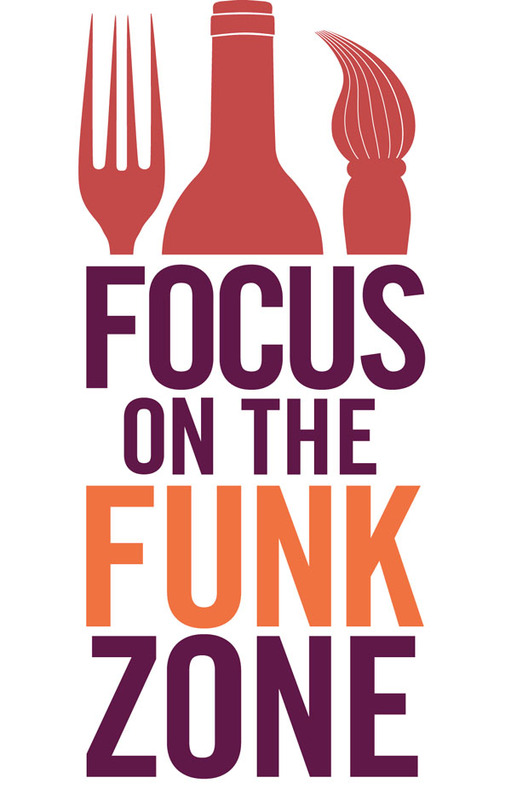 And please help us spread the word about Focus on the Funk Zone.